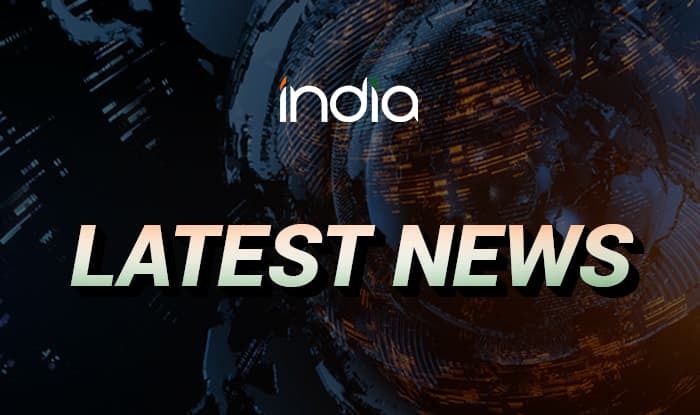 New Delhi, June 29 (IANS) To strengthen its foothold in the world’s fastest growing mobile market, China-based Transsion Holdings on Thursday announced a joint venture (JV) agreement with Indian firm Spice Mobility. As part of the JV, Transsion Holdings, that sells mid-segment itel and Techno handsets in India, and Spice Mobility will relaunch the ‘Spice’ smartphone brand. “We will explore various strategic opportunities by building on each other’s strengths such as wide distribution strength, understanding of the Indian consumer and a comprehensive portfolio of quality products,” said Lin Qin, Vice President, Transsion Holdings, in a statement. The new ‘Spice’ brand portfolio will offer better designed devices targeted towards the youth. “After massive acceptance of the brand, itel and successful launch of Techno in India, we are embarking on a new journey with the launch of the new ‘Spice’ brand,” Qin added. Transsion has sold more than 246 million dual-SIM mobile handsets globally. In 2016, Transsion officially entered India with its brand itel. “As a strategic partner, we believe this combines Spice’s legacy strength and Transsion’s global leadership to bring a whole new mobility experience to our consumers,” added Dilip Modi, Executive Chairman, Spice Mobility.